NTEA - 25 Year Member already ! 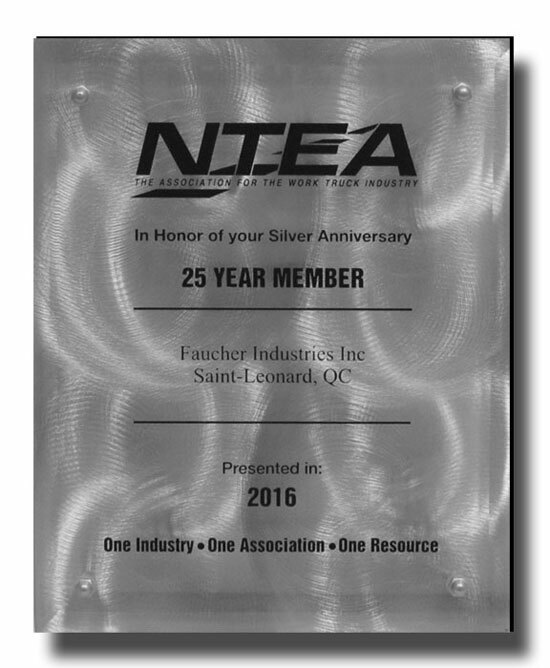 Faucher is proud to celebrate our 25th anniversary as an NTEA member. Call us for details ! 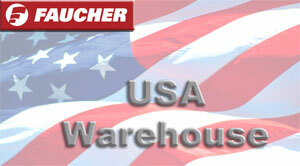 Faucher invites you to give your comments on the following link.